Lily and I recently were a part of the Philadelphia Flower Tour organized by Thomas and Bailey of Ardelia Farm for cut flower farmers and florists. 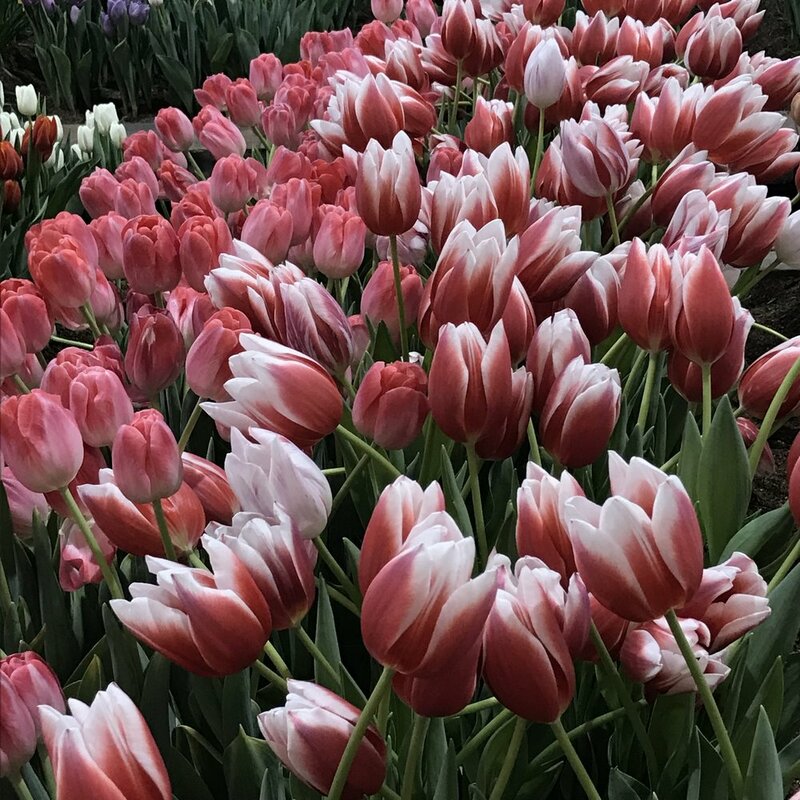 While we are neither of those things, we tagged along to learn more about flowers and plants used in the industry and to attend the Philadelphia Flower Show, Terrain and Longwood Gardens in nearby Kennet Square. 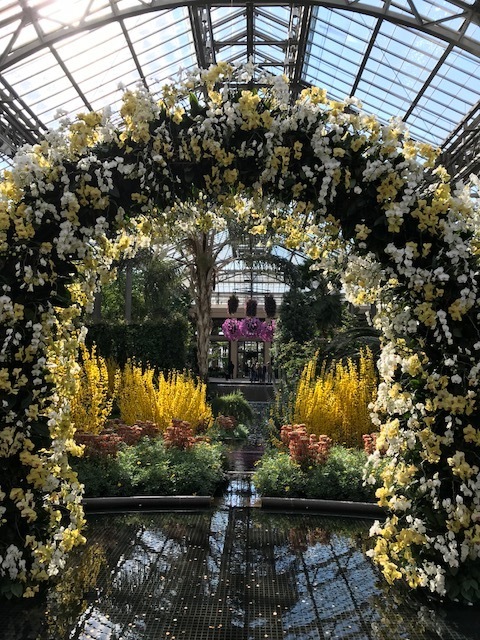 Here are a few pics from our the Longwood conservatory taken by our friend Nina Foster from Trillium Finch (check out her jewelry and floral design work too - it is gorgeous). 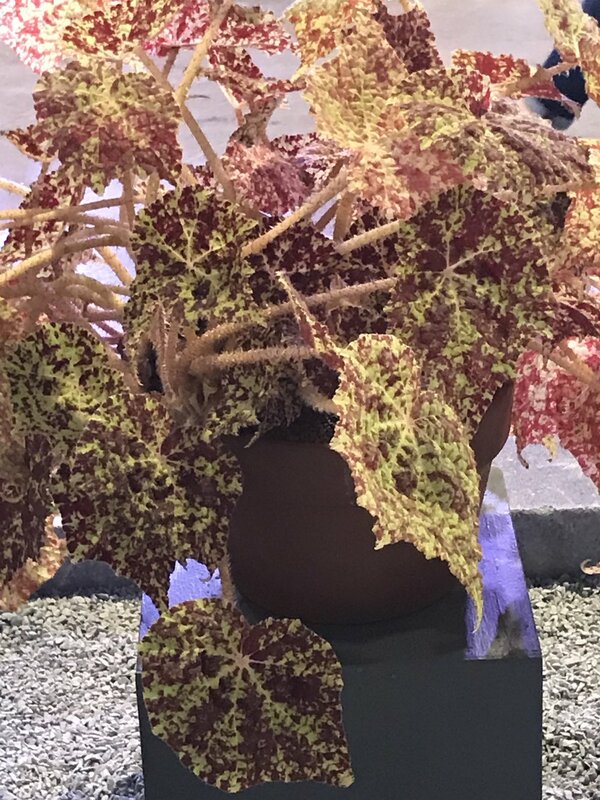 The flower show woke me right up after a long drive with lots of gorgeous begonias, succulents, cacti, tropical flower displays and tulips to fawn over. We also visited Terrain - a gorgeous garden and "lifestyle" shop owned by the same company that owns Anthropology and Urban Outfitters. A few plants made it into our car for the trip back as well as lots of ideas for future dreams and displays. We have our work cut out with a high bar and lots of inspiration. Lily, Julie and Nina happy in the living wall at Longwood Gardens.